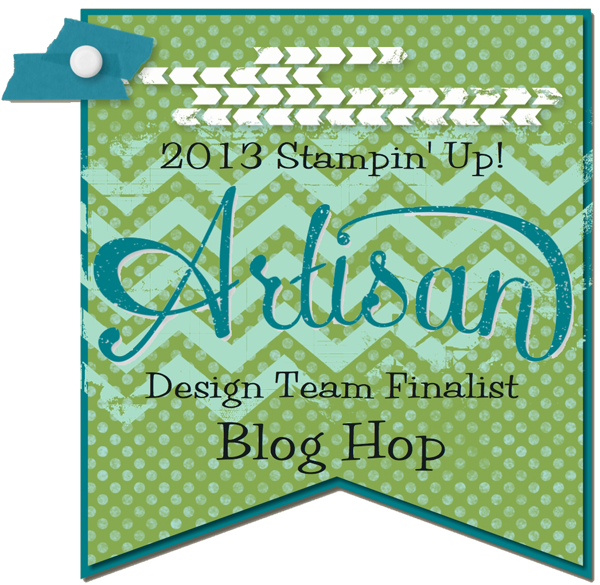 On Saturday night the 2013 Artisan Finalists Blog Hop will begin! 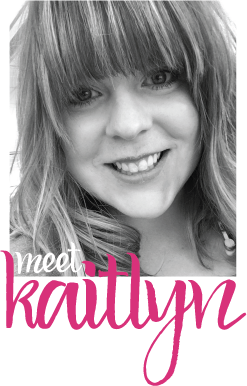 Over ten days we will be sharing our ten projects that we entered into Stampin' Up! 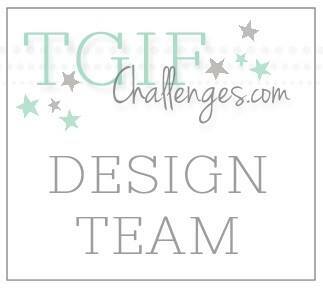 's 2013 Artisan Design Team Contest. I am super excited to finally be able to share my projects with you and to get a closer look at the others' projects too! So, I hope to see you Saturday!